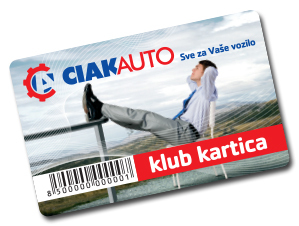 A revolutionary loyalty program – CIAK Auto Club! It is with great pleasure that we announce the biggest innovation in the world of car parts as far as loyalty programs are concerned – CIAK Auto Club. Free Roadside assistance in the total amount of 1,500 kn (VAT included). A member can use the Roadside assistance benefit more than once per year of membership, provided that the member was in the vehicle (as the driver or the passenger) at the time during which the assistance was required and requests roadside assistance by calling our number 1987 and waits for the service to be provided. Control check-ups and other vehicle-related benefits. Control check-ups can be used during the year of membership within the territory of the Republic of Croatia. This benefit includes one engine check up and one light control and set up. A member is also eligible to use the benefit of mounting and demounting tires and tire balancing for two times within one year of membership. A one-time financial aid in the event of death or permanent disability as a result of a traffic accident, in the amount of up to 20,000 kn (VAT included). Unlimited legal advice with regards to road traffic and vehicles. The member may use the benefit of legal consultations by contacting the HAK Members Service by phone, e-mail, letter or any other form of communication which enables a clear confirmation of the member’s identity. Using the discounts in the programs HAK recommends and Show your Card! 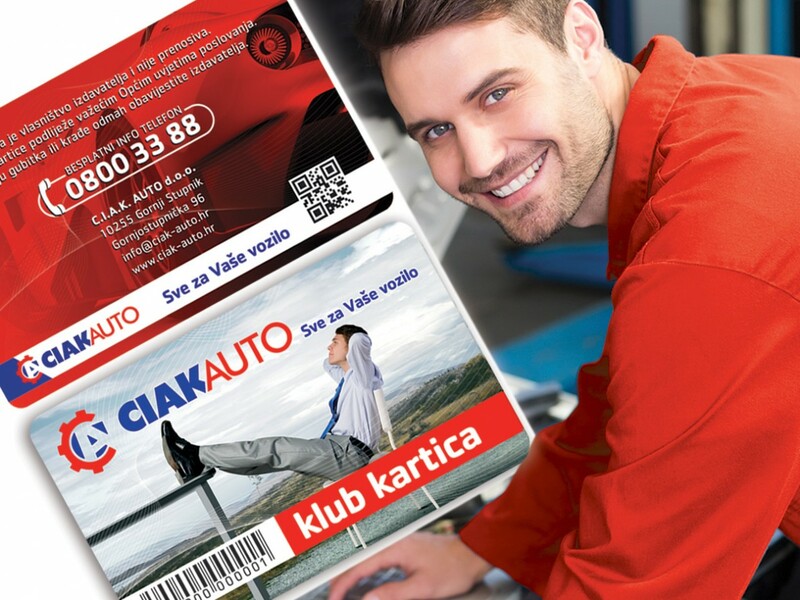 Discounts of up to 30% in CIAK Auto retail and service shops. Taking that last bit into consideration, with a 30% discount in CIAK Auto shops, you can save the entire subscription on your first purchase alone! Contact us on our free phone number 088/33 88 and ensure you and your car have a peaceful and successful year on the road.